A readable and faithful commentary on Ephesians for bible study leaders and students alike. 'Ephesians reads more like a sermon - in some parts more like a prayer or a mighty doxology - than a letter written to meet some special need in a church or group of churches. It is like a sermon on the greatest and widest them possible for a Christian sermon - the eternal purpose of God which he is fulfilling through his Son Jesus Christ, and working out in and through the church.' 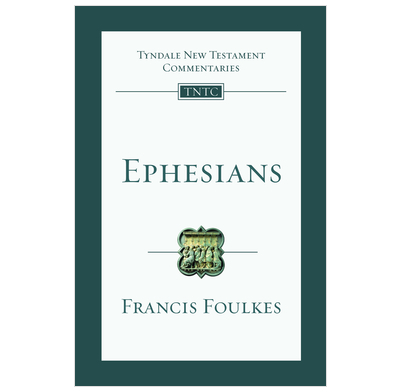 So starts Francis Foulkes' commentary on Ephesians. The work of an imitator or of the apostle?